MetroClick is now bringing interactivity and engagement into the classroom. Our digital L.I.V.E board and interactive touchscreen kiosks create a new and unique offering allowing educators to bridge the gap between new technology and their students. Through the MetroClick devices, you can now engage your students in a multi-sensory, hands-on learning experience that will both highlight content and encourage collaboration among the cohort. Whether it be working through a math exercise or viewing a UNESCO World Heritage via Google Earth, our products give the educator the tools to really make the content come alive right in the classroom. 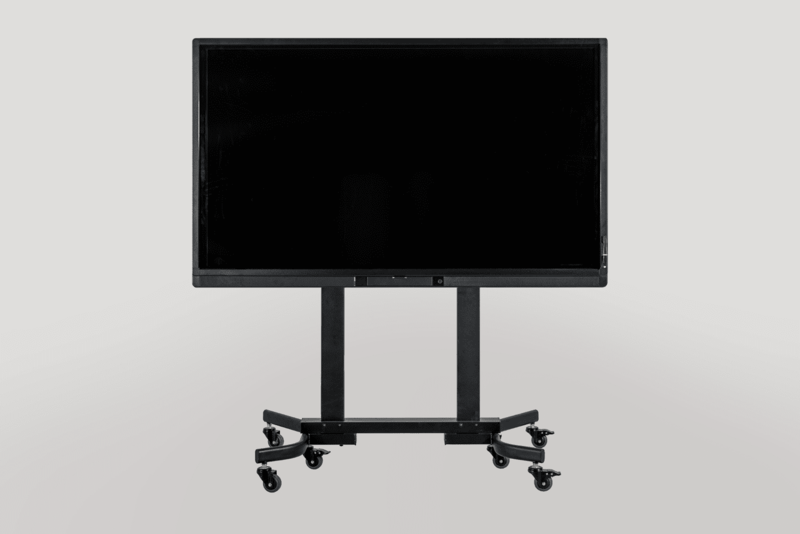 The “Live Board” Touch Display lets you experience meetings and presentations in a unique, interactive, collaborative format. Offering the latest features, including: UHD resolution, multi-touch technology, and sleek modern design. This series comes with native Android v. 5.0 OS, integrated white board software and multiple computer inputs. 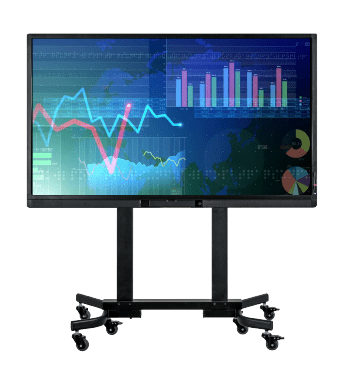 The Live Board series is the perfect system for team or group collaboration allowing multiple users, sharing capabilities and an easy-to-use interface. Available in the following sizes: 65”, 70”, 75” and 86”. Kiosks provide an interactive environment for students. Developing a “kiosk atmosphere” in the school, a place where students congregate in informal situations outside of the classroom for both learning through use of web-apps as well as navigating class stores and school websites and school calendars for obtaining school information on events and news. Kiosks in STEM classrooms allow computer science majors to develop, beta-test and launch their own web-apps and mobile solutions. Various kiosk sizes offers the opportunity for team learning and improved educational experiences in the classroom, cafeterias, the library and hallways and lobby of the school. Kiosks are based used for navigation of locations, scrolling updates and information relevant for the day at the school, and for student research and collaboration between students and educators. L.I.V.E. Boards enrich lesson plans and presentations to improve engagement. L.I.V.E. Boards are a strong component that makes a positive difference in classroom culture, assessments and student achievement. With increased engagement we improve school-wide performance.